Piper is teaching a Tuesday/Thursday class series this Fall. You can also drop in on some aspects the Saturday/Sunday Teacher Training Process. 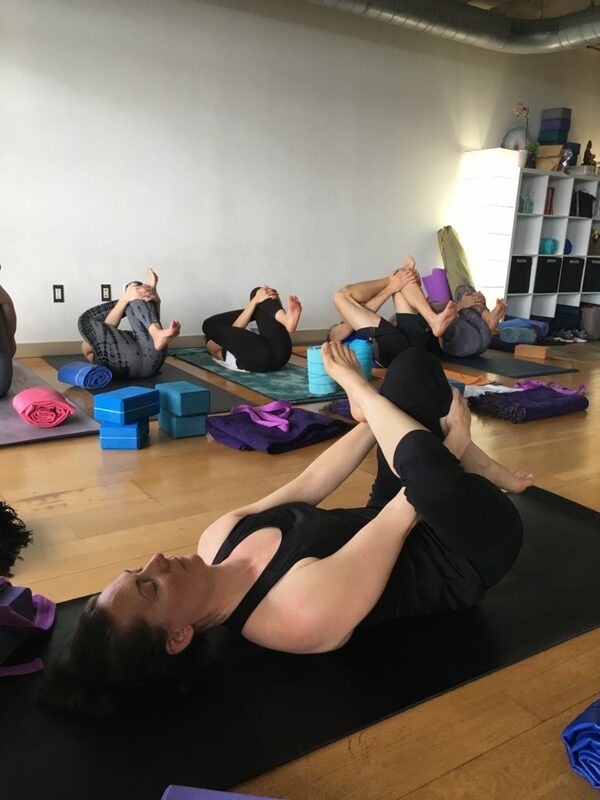 *Asana themes and lecture topics may be subject to change based on the needs of the class. **Please check the calendar first, as not all Saturdays & Sundays are open to the public. Piper teaches private lessons on a highly selective basis. Private lessons must be scheduled and paid for in advance, and require a 24-hour cancellation notice in order to receive a refund. Please contact us for additional details.